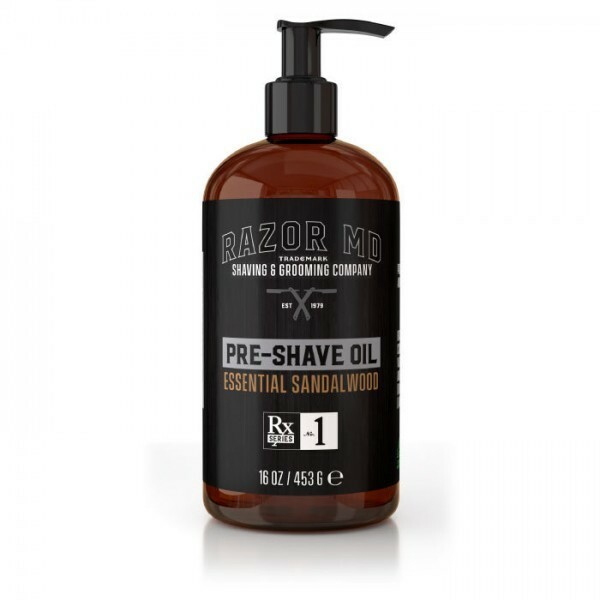 Prepare your skin for a barbershop shave with the Rx Series of Pre Shave Oil’s. Prescribed to help soften dead skin cells and lift whiskers, the oils allow for a most close and comfortable shaving experience. It cushions skin and provides intense hydration, allowing your razor to glide effortlessly over your skin.